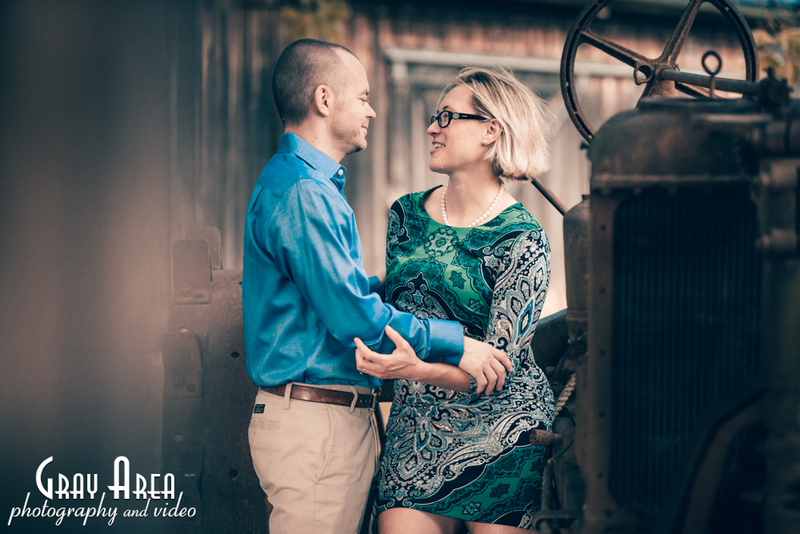 Did I mentioned before that I love meeting up with couples for their engagement photo session? 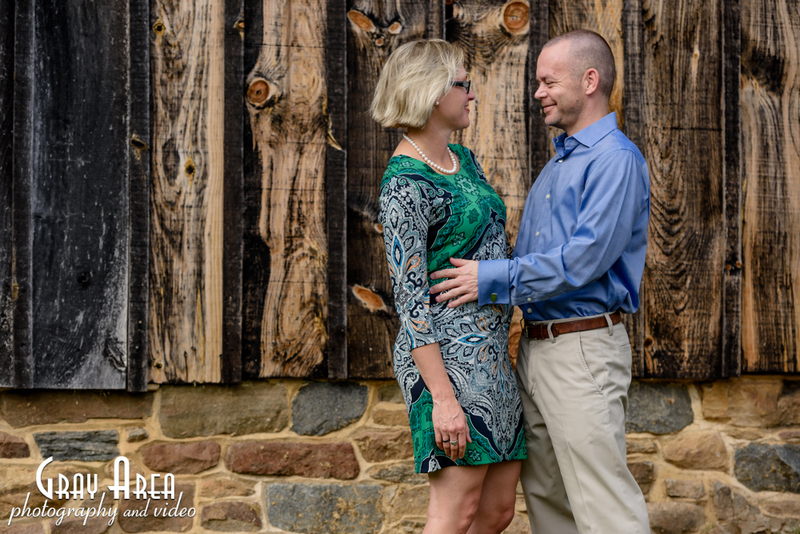 Well I do, in fact as a northern virginia wedding and engagement photographer its an very important part of working with newly engaged couples. Gives both of us a chance to know each other and build a comfort level before their big day arrives. Jennifer and Time were super cool! Double cool actually, as in cool fun and friendly, and as in super cool in front of the camera. 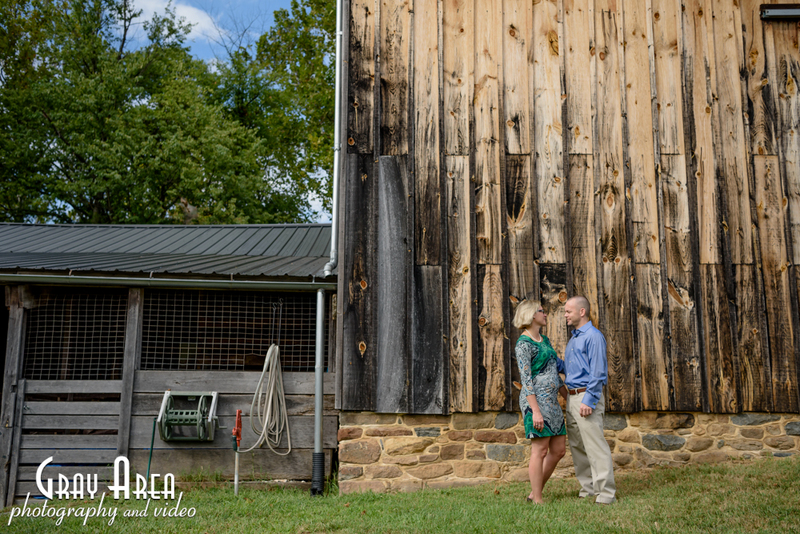 I gave the suggestion of one of my favorite places to shoot, the Heritage Farm Museum at Claude Moore Park. The grounds around the museum are just neat! 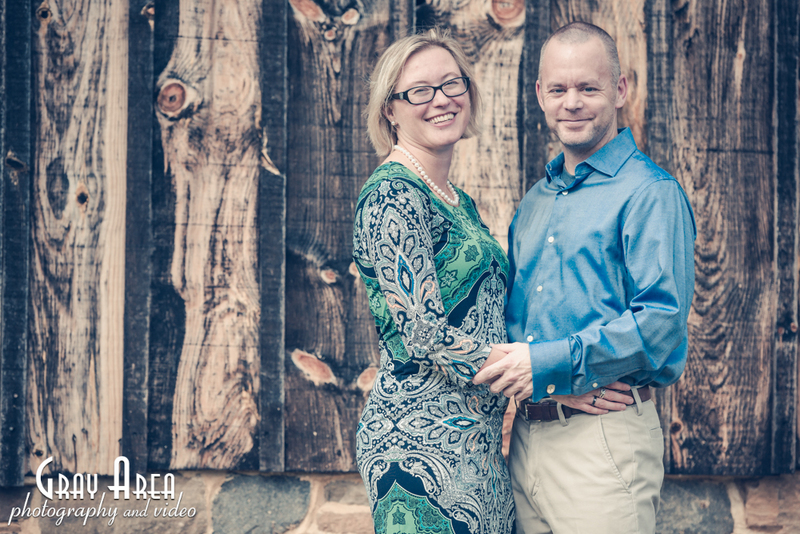 Lots of backdrops and interesting textures available for great photos. It’s funny, the area inst all that big, but still lots of angles and coolness for shooting. 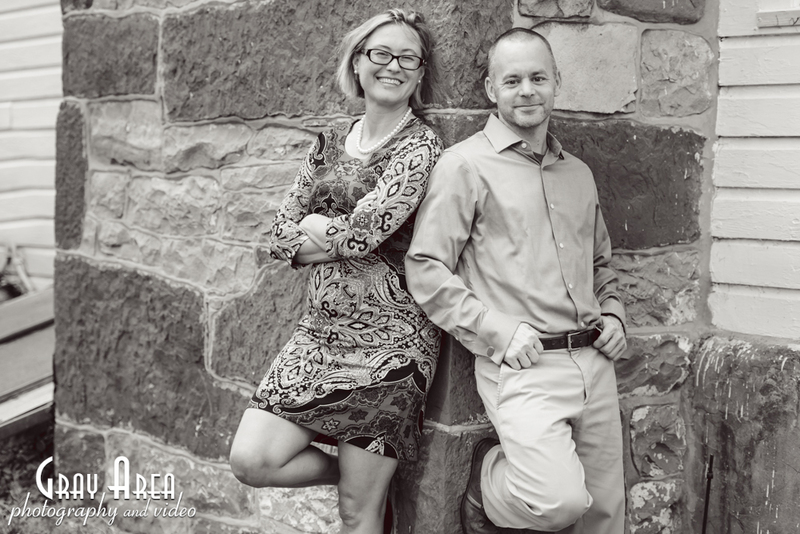 As with all first meetings for photo sessions, we meet Jennifer and Tim in the parking lot, chatted for a bit, then just started walking and looking for spots. We shot at the side of an old barn, on an old fence, found an old bench, leaned on the old tractor and against a stone wall. We probably spent maybe 90 mins, became friends and got some cool photos for them.